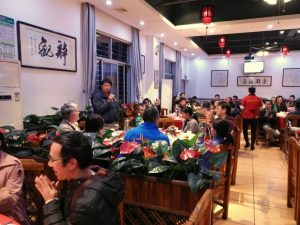 In every culture, the end of the year is always an occasion to celebrate the next one… In a few days, on the 5th of February precisely, the Year of the Pig will commence in China, and all the Selene people will enjoy their well-deserved holidays, which started last Thursday with our big annual party in a fancy Zhuhai restaurant. 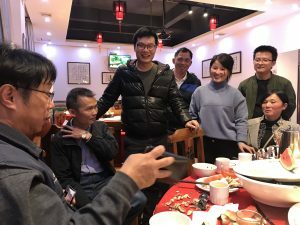 On this occasion, Howard Chen’s address to the Selene teams was about the promising developments and the new yachts projects, which a special attention to the younger generation of engineers, technicians and workers who bring all their energy and passion to the shipyard. The pig is the twelfth of the 12-year cycle of animals which appear in the Chinese zodiac related to the Chinese calendar. 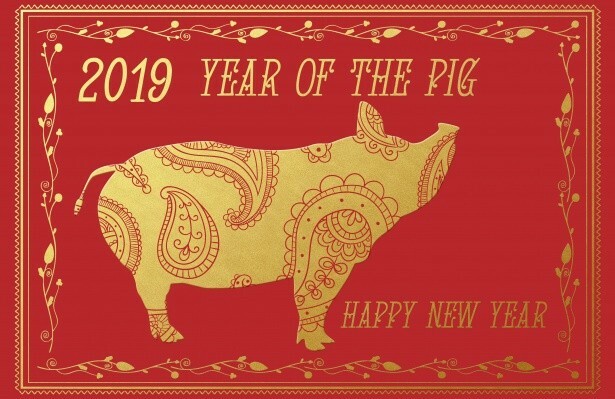 Next year of the Pig will be in 2031… According to the myths, the pig was the last to arrive when a popular character famous in the Chinese theology, the Jade Emperor, asked all the animals to visit him in heaven. Legend has it that, just as the emperor was about to call it a day, an oink and squeal were heard from a little pig. The pig was late… He got hungry during the journey to heaven, promptly stopped for a feast, then fell asleep! After the nap, the pig resumed the trip and was named the 12th and last animal of the zodiac cycle! The natural element of the Pig is water, luckily! And obviously, we Selene people love this friendly pink animal which likes water! 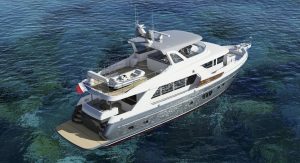 The pig is also commonly associated with emotions, and we also like that… We like to create emotions with our beautiful yachts! Happy New Year to all Selene owners and future owners!